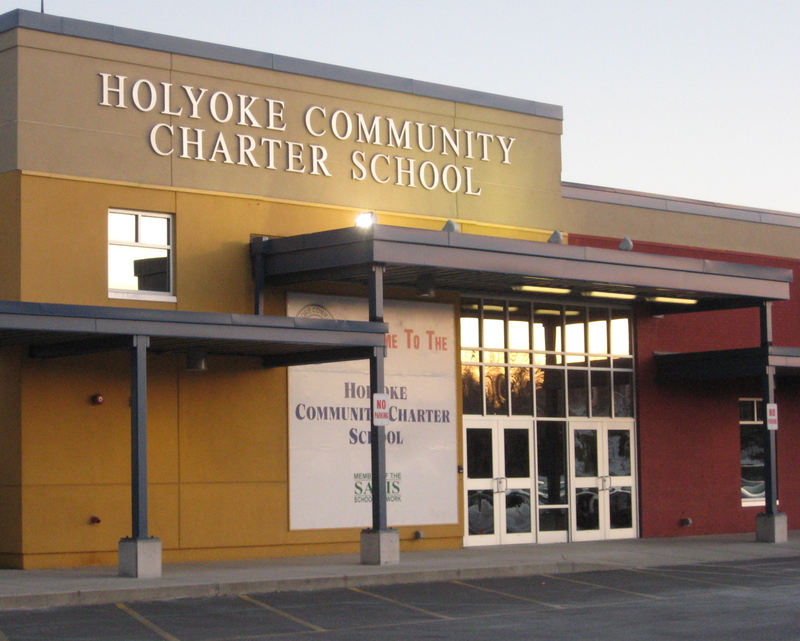 Studio G Architects is thrilled to announce that we will be working with the Holyoke Community Charter School (HCCS), a public K-8 Commonwealth Charter School with enrollment of more than 700 students. Our team has been selected to help design and construct a new permanent addition for the school, consisting of approximately 15,000 sf. Programmatic elements will include 5 classrooms, a library, printing center, testing center, staff and student lavatories, and a receiving and storage area. It is anticipated that the project will be completed by August 2014. Stay tuned for more project news and design updates!